We have a Vitamix coupon offer, use coupon code 06-007896 at checkout to get FREE Shipping with any Vitamix purchase. Or just click here and Free Shipping offer will apply automatically in your shopping cart. Athletes definitely love their smoothies. Since my Blendtec review, I’ve gotten many questions about the differences between Blendtec vs Vitamix blenders and which one I would recommend. 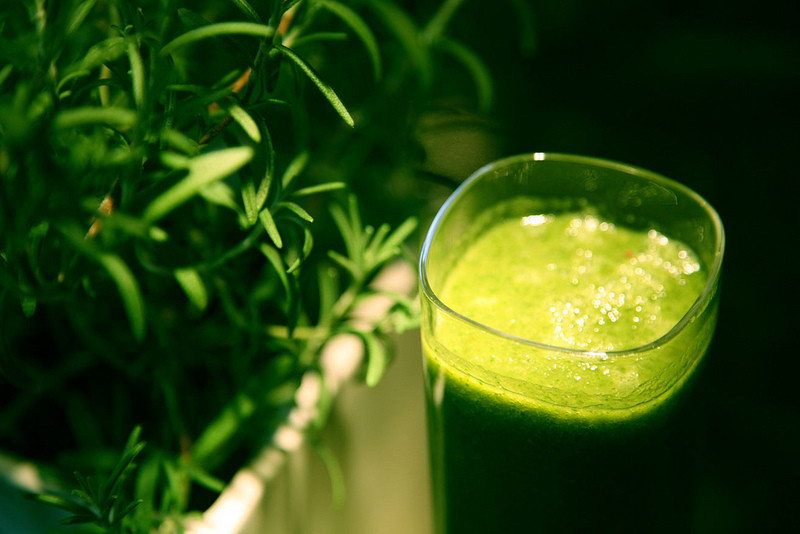 To start, both blenders are absolutely amazing and very powerful and you will get great results. You will not go wrong by selecting either one. So here is the low down and what I think about each one. 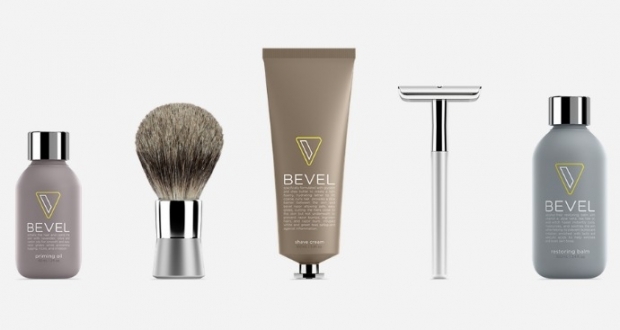 If look is important to you, then you might find yourself gravitating toward the Blendtec. It has a modern, compact design with a beautiful touch screen buttons and designed to fit under standard kitchen cabinets. The newer Vitamix models, like the Professional Series and Creations Elite Series feature a newly redesigned base and wider, shorter containers, and it should fit under a standard kitchen cabinet. I personally love the clean design of the Blendtec. The base is compact compare to the base of the Vitamix. The clean design of the Blendtec also make cleaning the spill a lot easier. 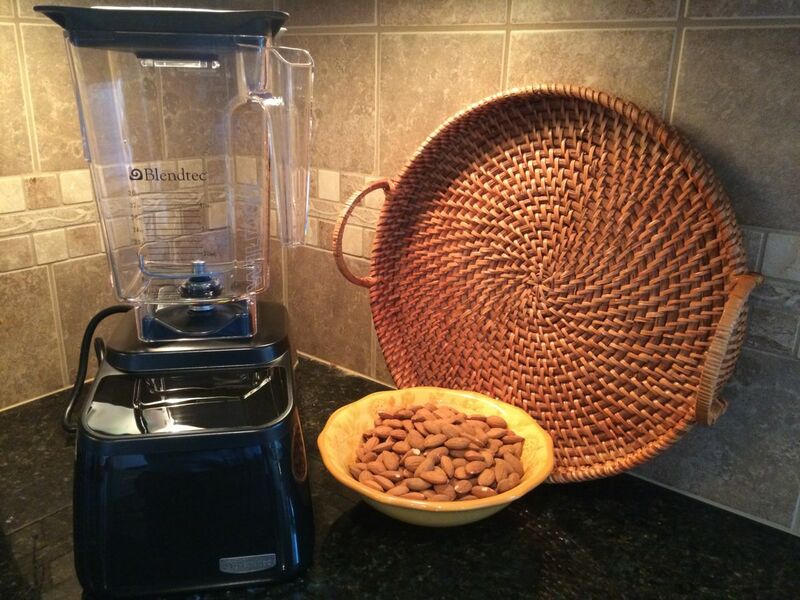 Both blenders have powerful motors and will blend anything you put in there. However, if you want to look at numbers then Blendtec win the battle. 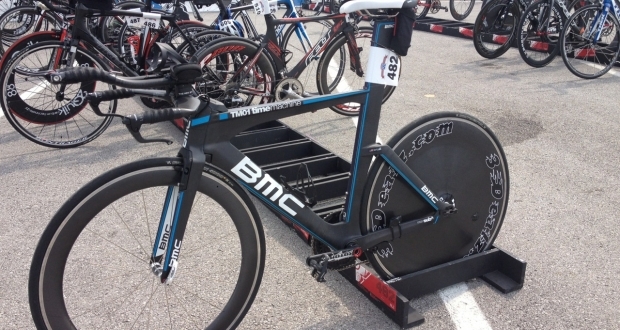 Blendtec motor is rated as 3-peak and can produce up to 1,560 watts. 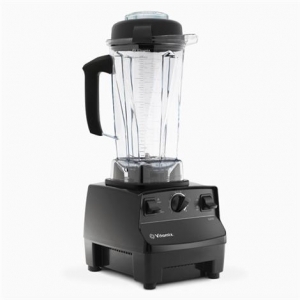 The Vitamix rated as a 2 to 2.2 peak and can produce up to 1,380 watts. As for blending smoothies, nut butter, and making thick recipes, I had to use a plunger with the Vitmix to mix everything. 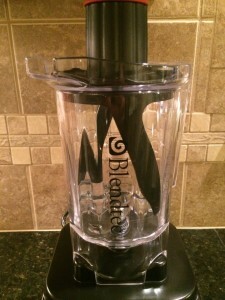 In Blendtec, I have never had any issues blending the thickest smoothies. For nut butter, ice cream, and other thick recipes, you can get Blendtec’s Twister Jar which comes with a patented twister led that you can use during the blending cycle. With Vitamix, you can use the plunger to push the ingredients down while it is blending. Nice option to have if you are blending a lot of ingredients or want to make a large serving of ice-cream or nut butter. 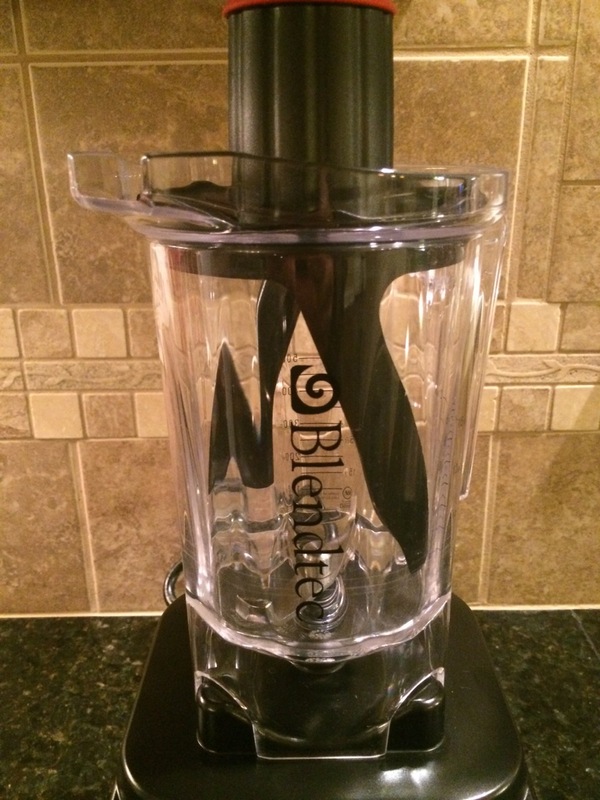 In Blendtec, if you don’t have the Twister Jar, then you might need to stop the blender to push the ingredients down. The Twister is small and can fit up to 3-cups. So is there one better than the other? I will leave that up to you to decide. Both blenders are great and I guarantee you will use them more than any other appliance in your kitchen. We have been using the Blendtec. I love the design, and consistency, and blending options it has. The Twister jar is a must item if you plan on making ice cream, nut butter or any thick recipes. 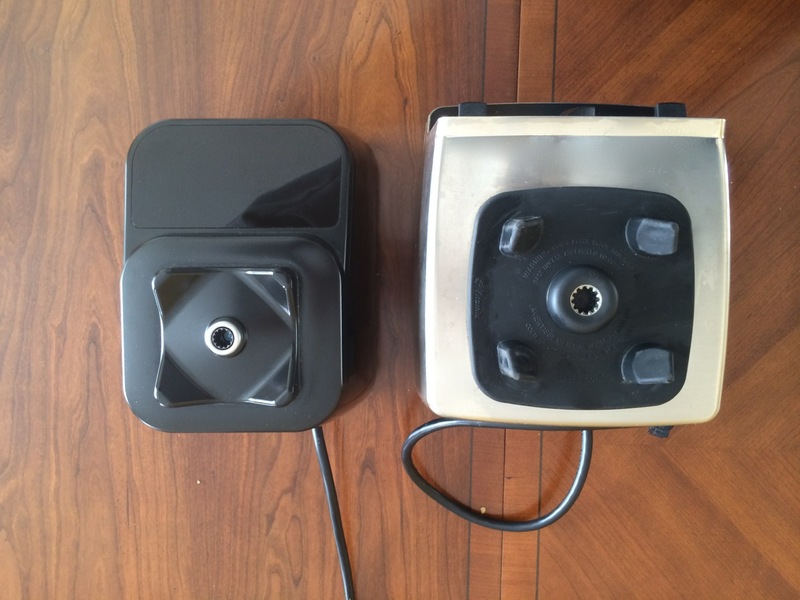 Both blenders come with 7-years warranty even on their factory certified blenders. Vitamix price range from $270 for a factory certified option to $689 for their professional series. 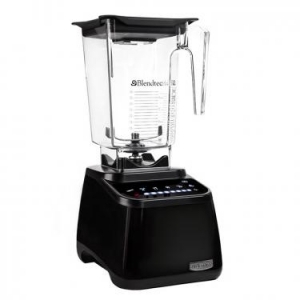 Blendtec price range from $279 for their Classic certified blender to $1,499 for the Stealth brand. You can find a complete list of Vitamix sales and promotion codes here. Same for Blendtec, here is a link to current Blendtec sales and promotion codes or coupons. 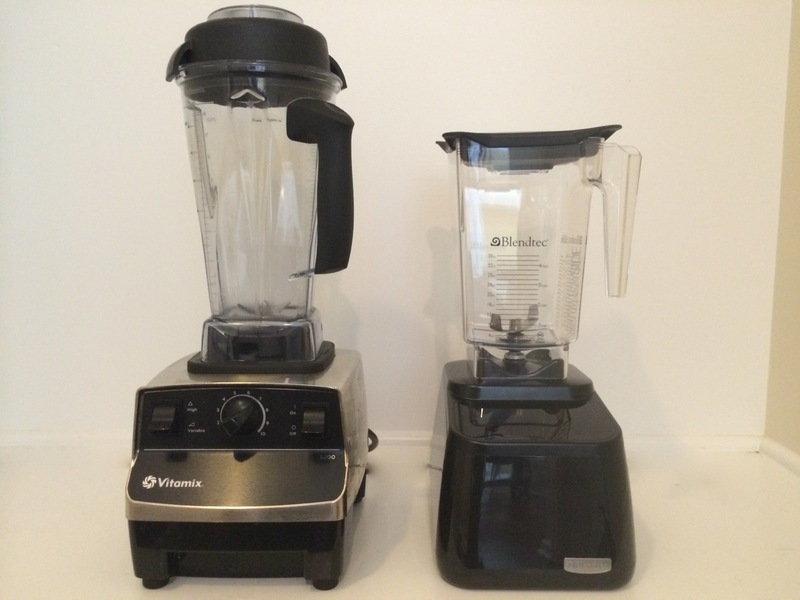 Hopefully this Blendtec vs Vitamix blenders comparison guide gave you an idea of the difference between the two. If you have any question, please post in the comment or send me an email directly and will be happy to help you out. 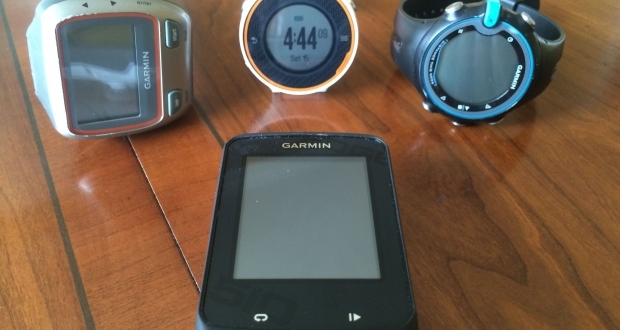 Previous PostHow To Get Faster On The BikeNext Post Does The Apple Watch Series 2 Appeal To The Serious Athlete?